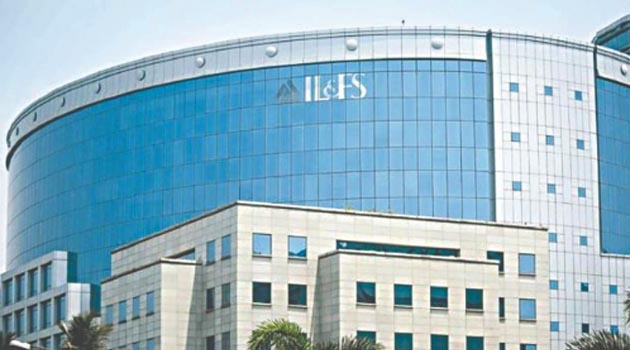 The IL&FS group with a debt of over Rs 94,000 crore, has been defaulting on its financial obligations since August and has also borrowed from insurance companies, even though the exact exposure of the industry is not immediately known. Exposure to IL&FS cannot be written off; they will have to make provisions, Irdai chief Subhash Chandra Khuntia told. 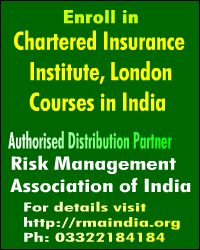 He asked the insurance intermediaries to ensure that their conduct is ethical and pitched for self-regulation in this aspect. He said mis-selling continues to be rampant in the industry and also called for a shift in practices to ensure that claims get settled quickly and more time is taken for underwriting and selling. 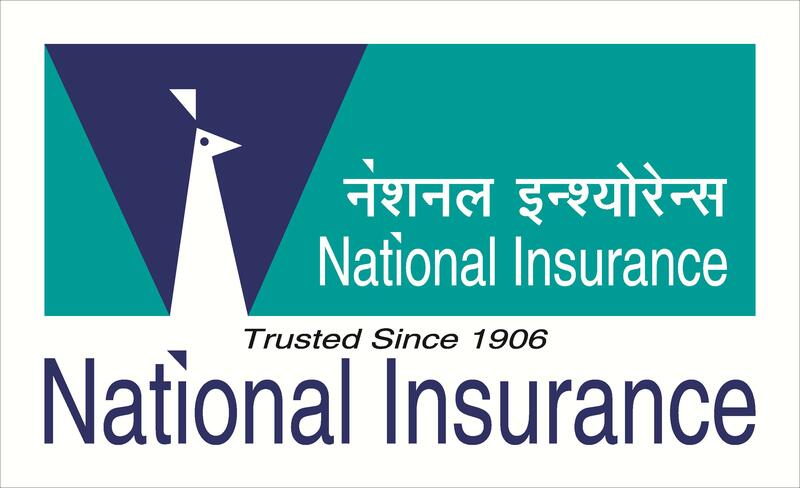 Khuntia said cyber security insurance will be a big opportunity going forward and asked the industry to hone their skills on underwriting and claim settlement, saying this is a niche area which needs specialisation. 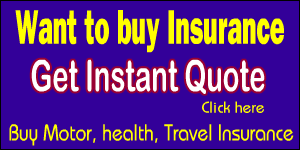 He said the position of a broker is very crucial as he/she has to take care of both the needs of the customers as well as that of the company.